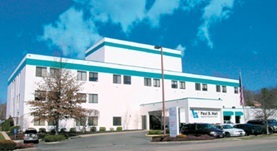 Dr. Ayesah Sikder got her medical degree from Dhaka Medical School and did her residency at Rutgers – NJMS. She then completed her fellowship at UMDNJ – University Hospital in 1994. Dr. Sikder is board certified in pulmonary disease. She has over 20 years of practice and is affiliated with several hospitals including Highlands Regional Medical Center and Paul B. 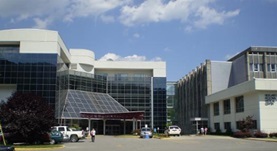 Hall Regional Medical Center.